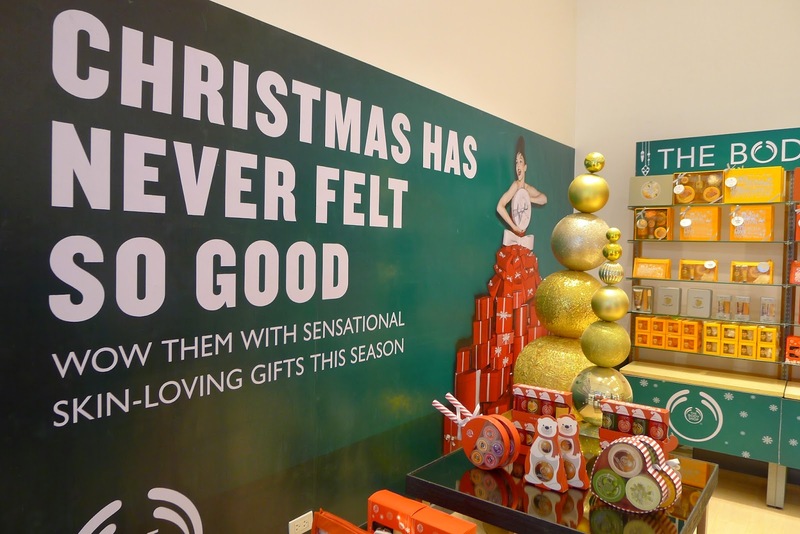 I'm pretty sure most of us have a favorite SM branch that we grew up with. 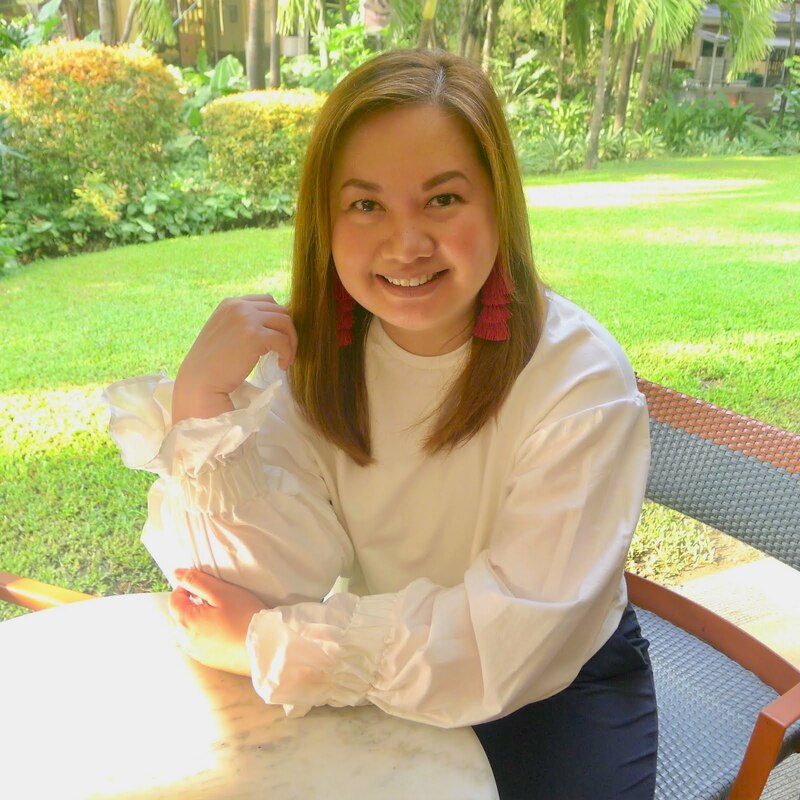 In my case, it was SM Makati. 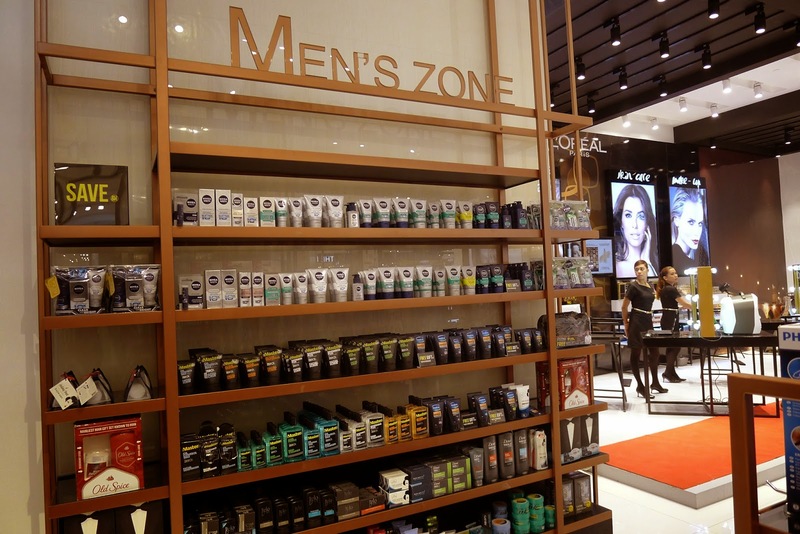 I have seen SM Makati go thru many changes from a big stand alone department store to what it has become now - a mall in itself, housing many global brands such as Uniqlo, Forever 21, H&M, Suiteblanco and Sfera. 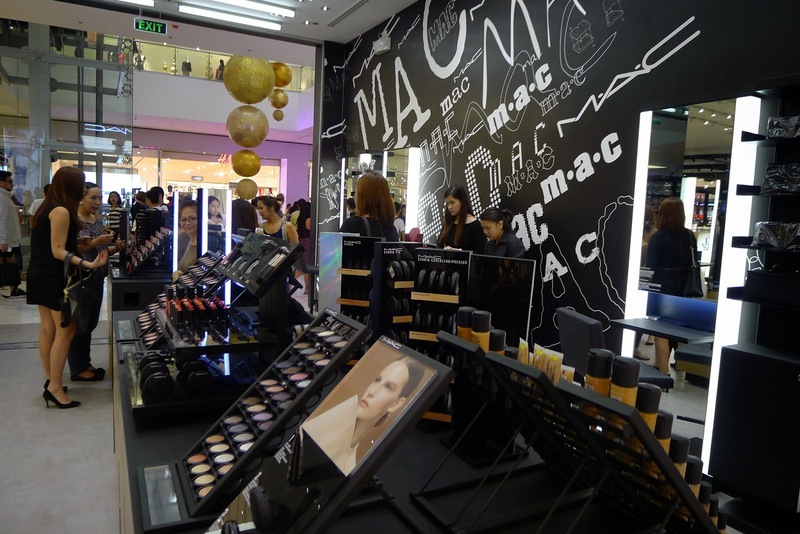 With its current global look also came the launch of the New SM Store Beauty section. 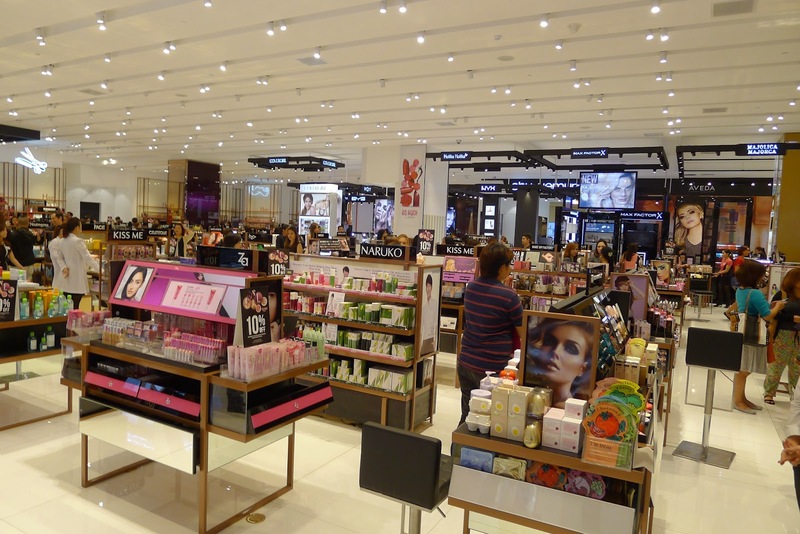 It is the ultimate beauty shopping haven, spanning close to 2,500 square meters! 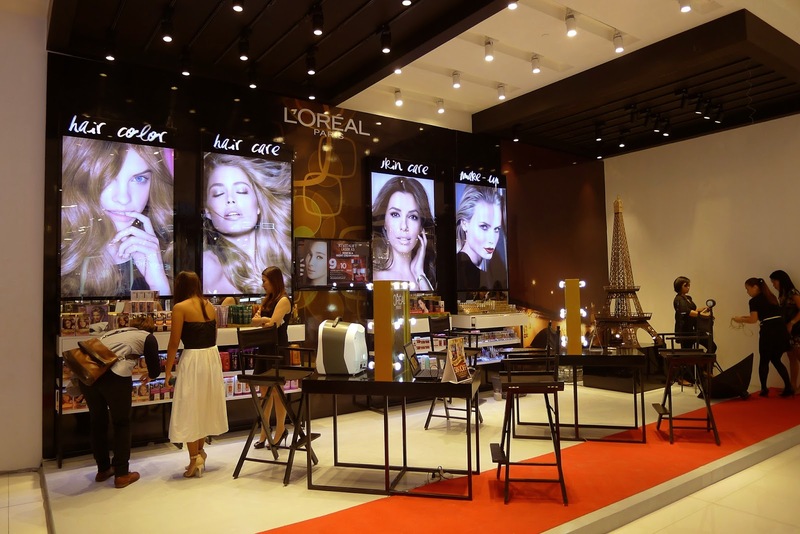 Just imagine, almost 200 of the most esteemed beauty brands all in one roof. 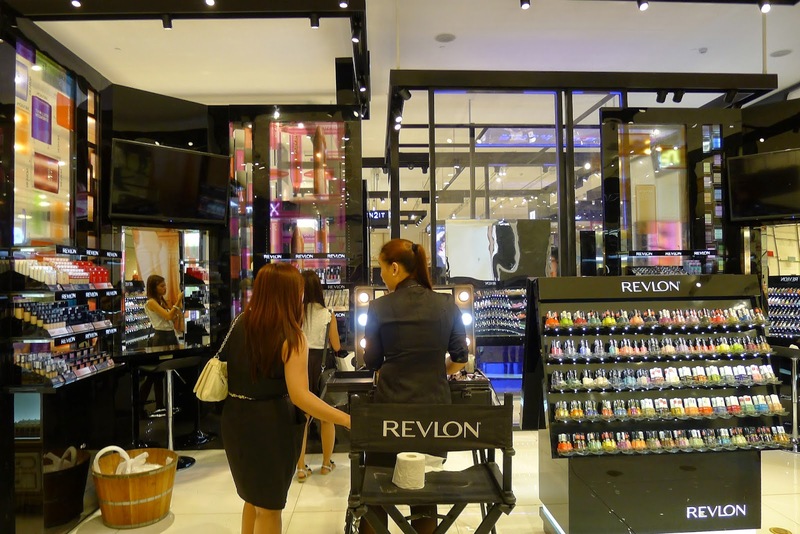 You can sit in the different boudoirs made available by different make-up brands and have a quick make-over. 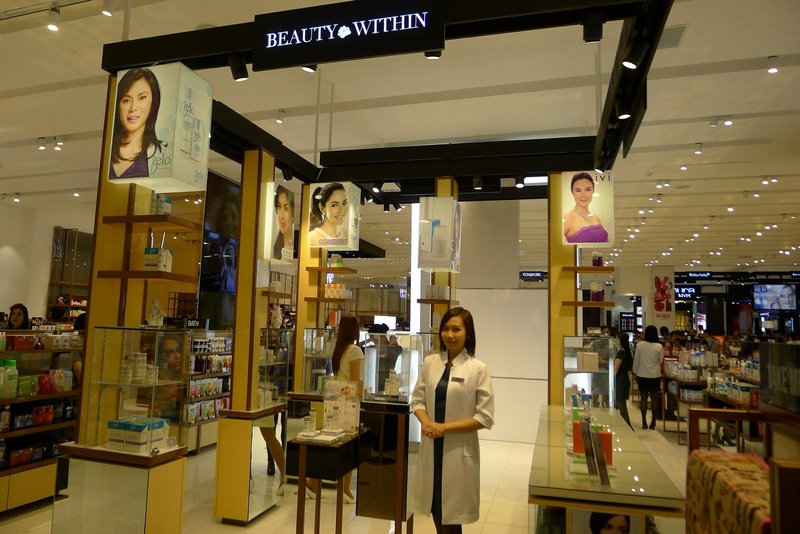 Get free skin analysis and try skin care products that address your skin care concerns. 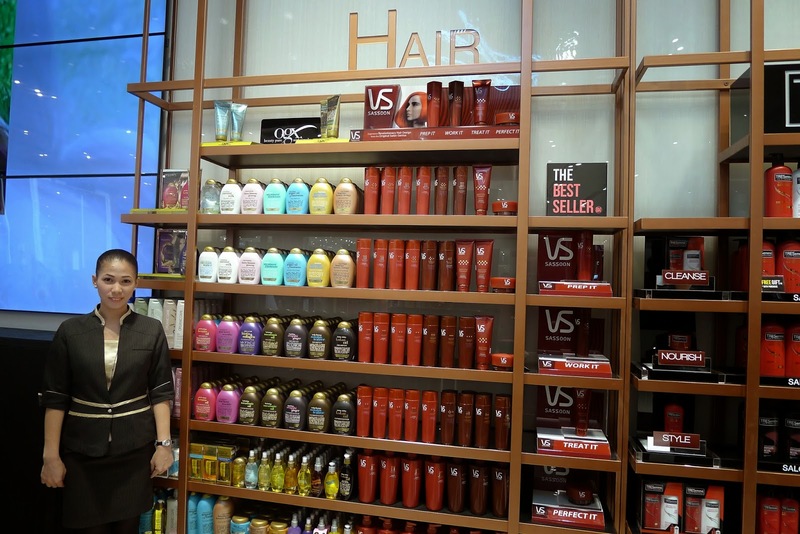 Test different hair styling tools and see what works best for your hair type. 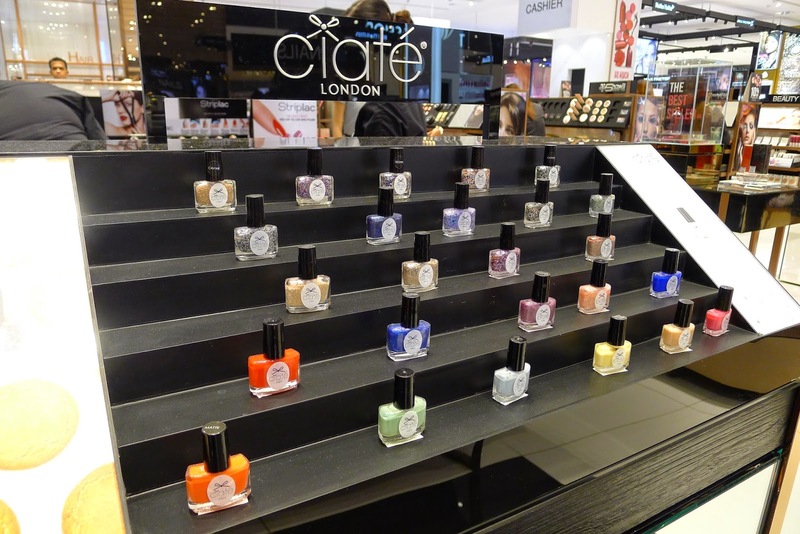 Visit the nail bar and try on different nail lacquer colors. 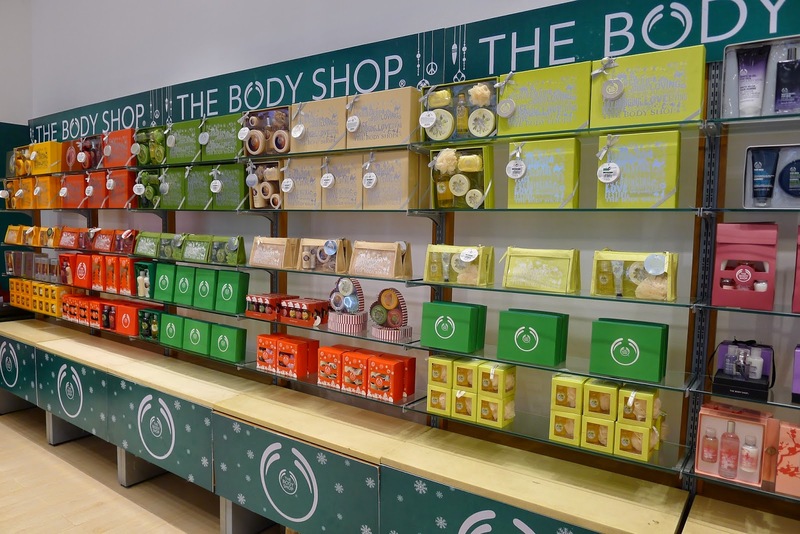 Have a whiff of a variety of fragrances and find one that best matches your body chemistry. Instant girl bonding at the Alessandro/Striplac counter with my girls Chessika and Phylicia. 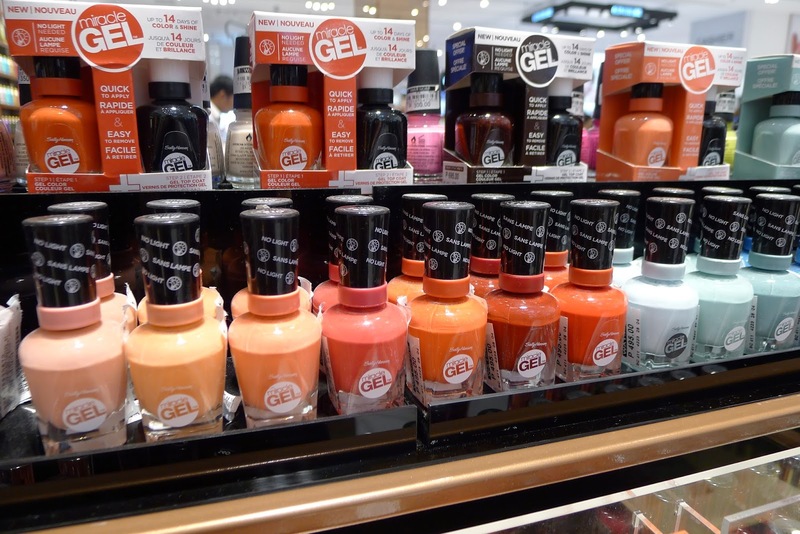 Check out their peel-off gel polish and nail kits! 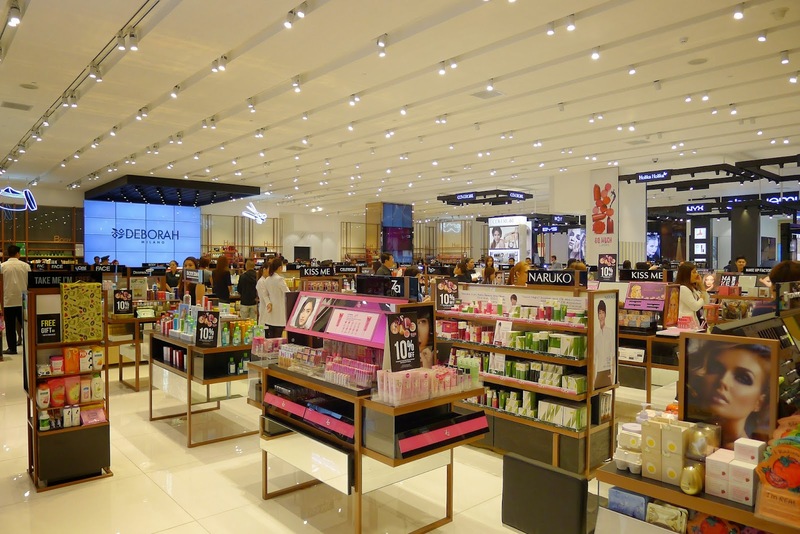 Other beauty products are categorized in different beauty sections for body, hair, etc. 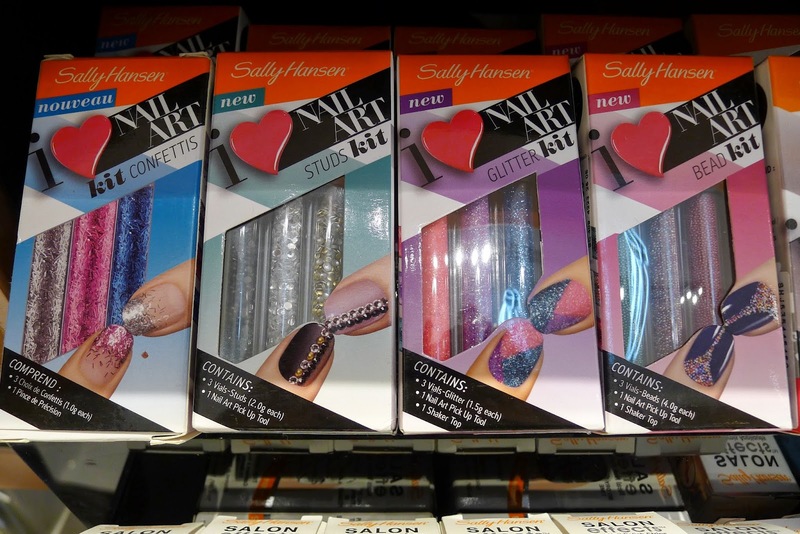 I absolutely love the blinged out packaging of Alessandro's nail lacquers! 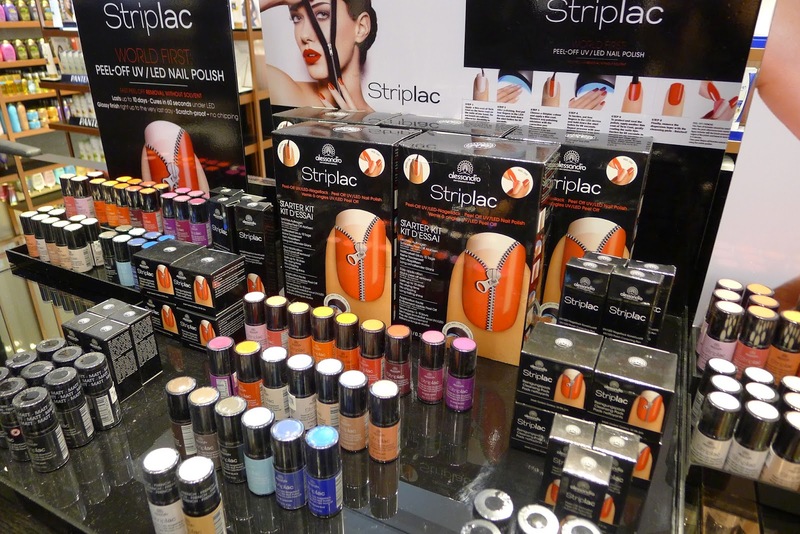 Tried Striplac by Alessandro - The world's first peel off gel polish! 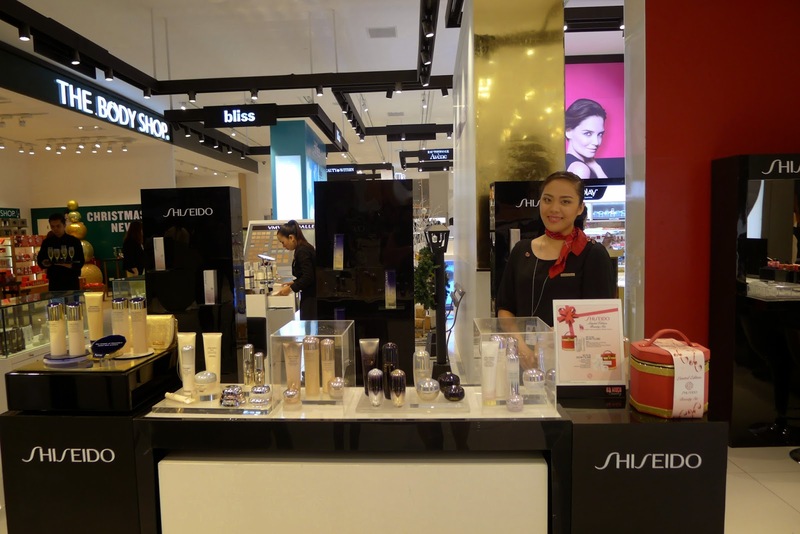 One of my favorite beauty brands, Shiseido! 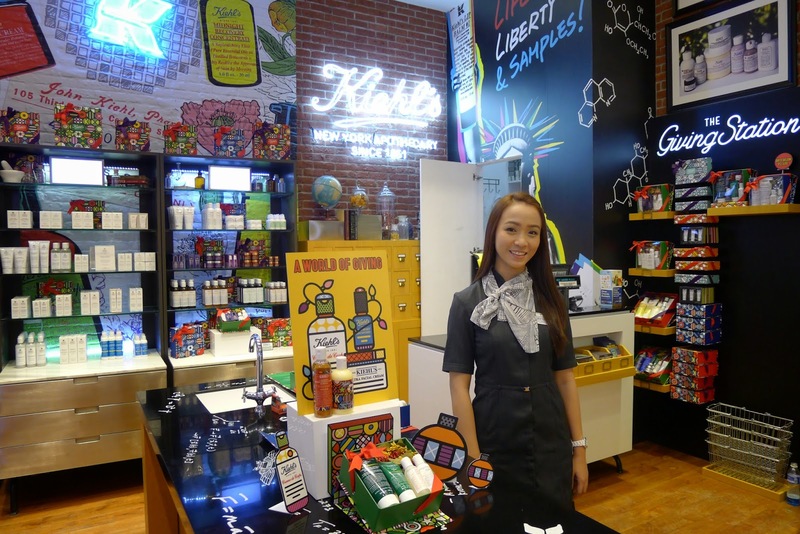 A new addition to The SM Store Beauty section, Kiehl's! 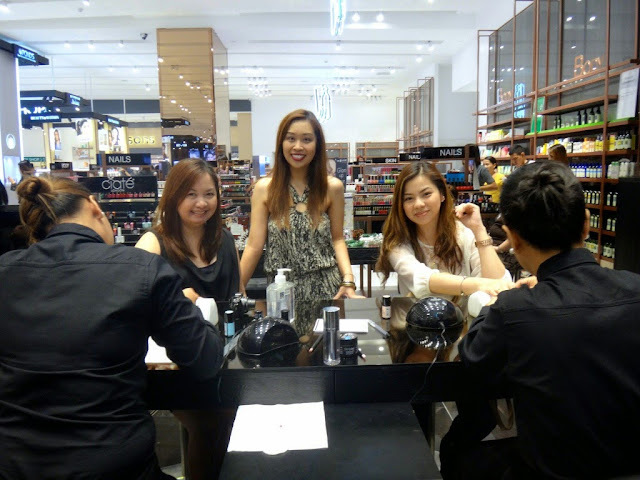 I absolutely love Shu Uemura's skincare and beauty products. 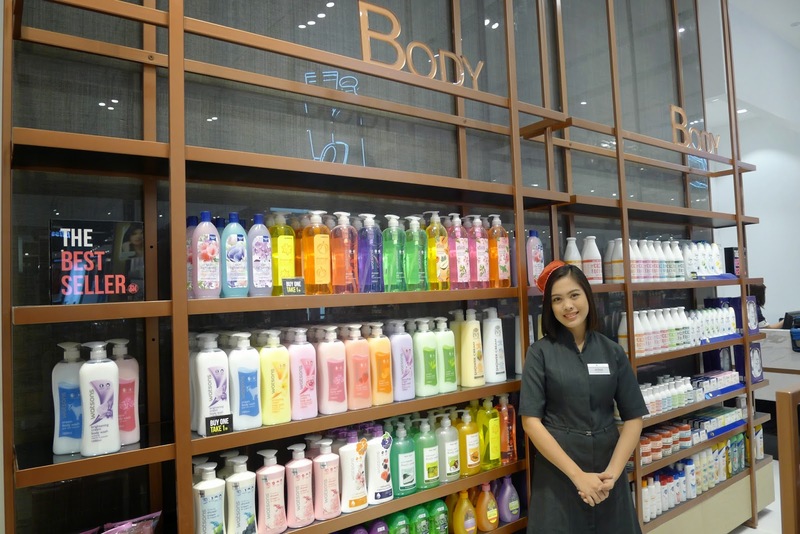 I'm so happy they're at The SM Store Beauty section now! 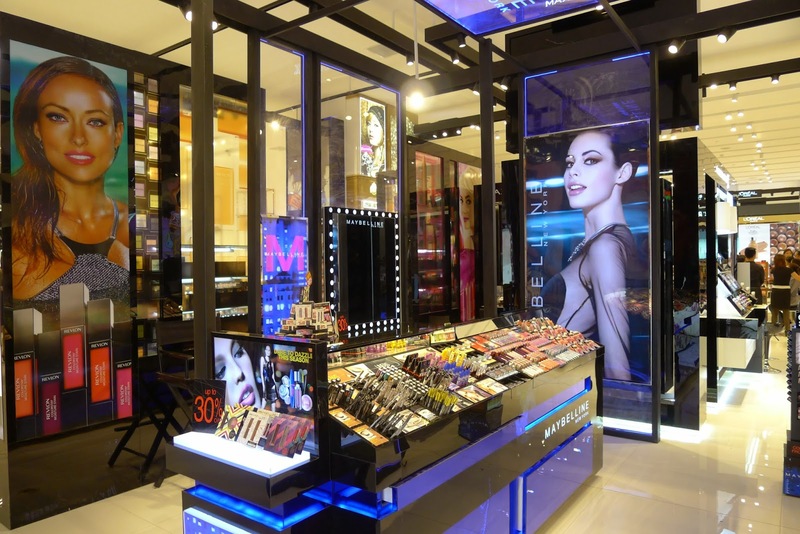 The SM Store Beauty section is located at the ground floor of SM Makati.